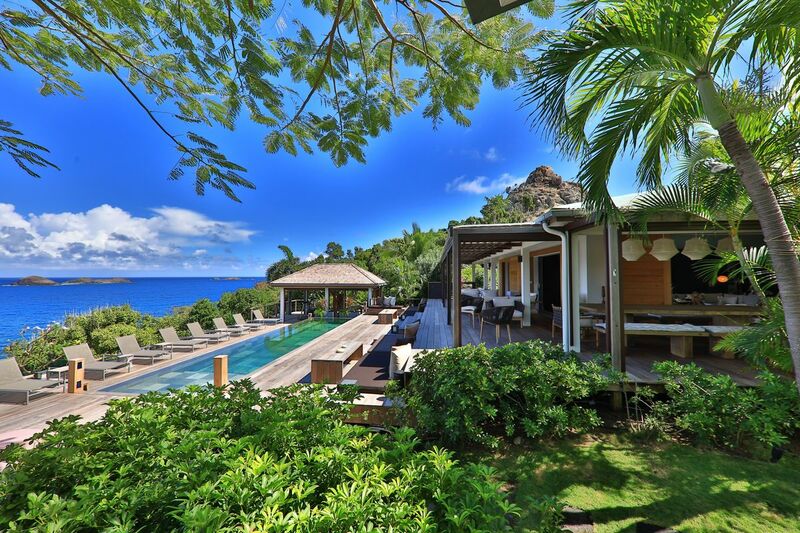 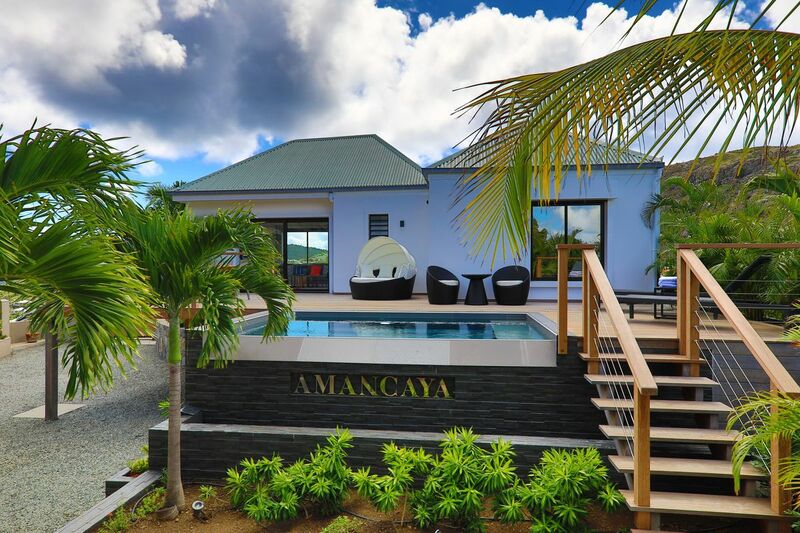 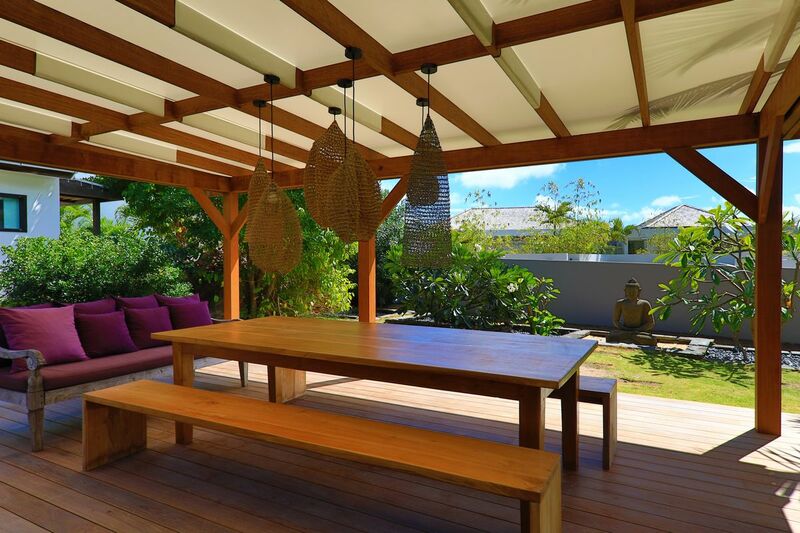 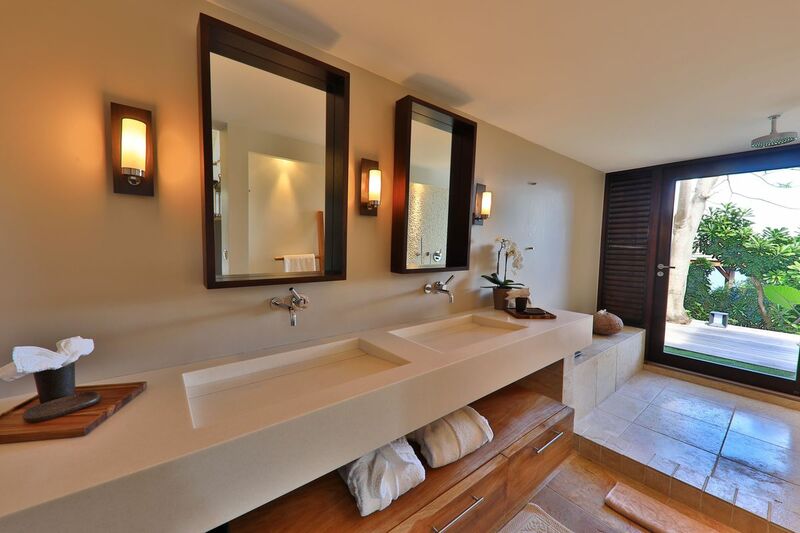 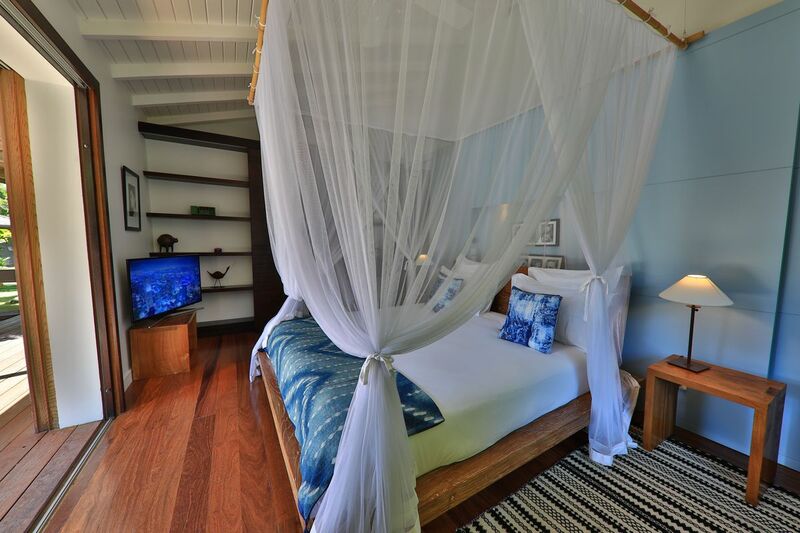 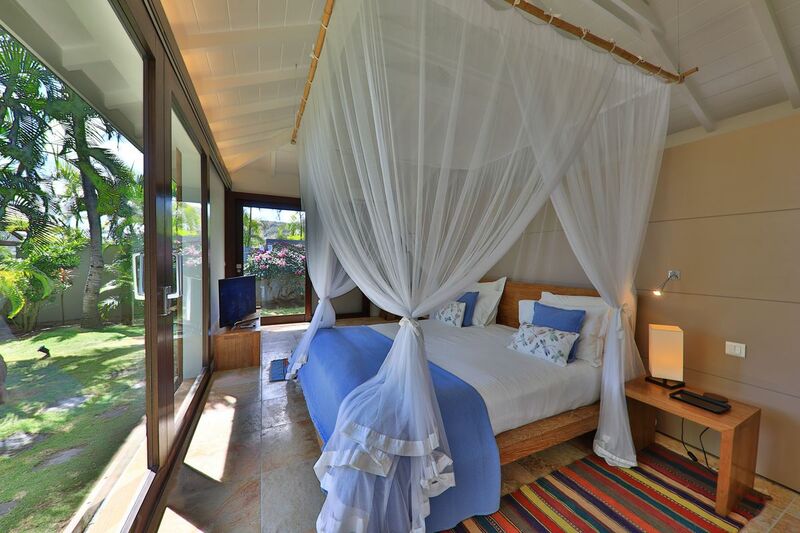 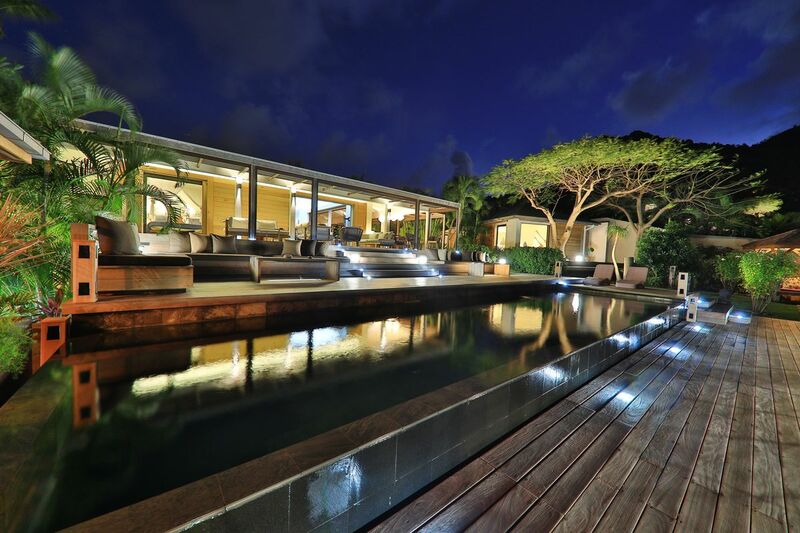 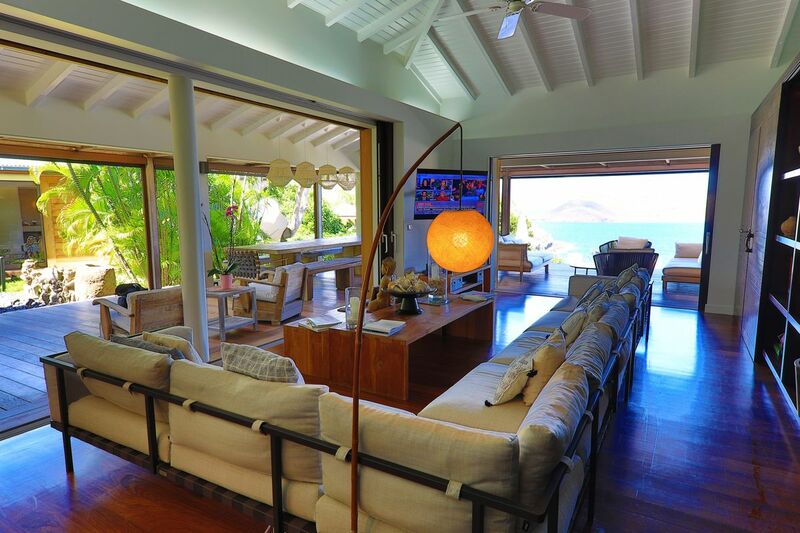 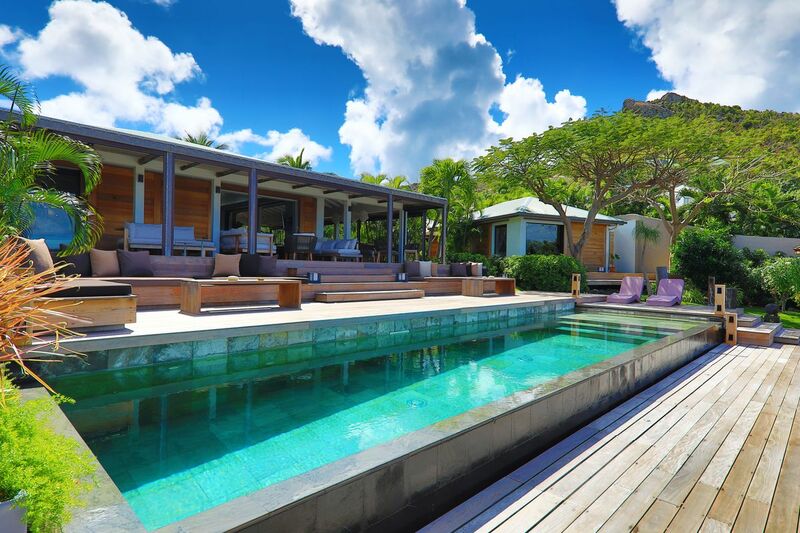 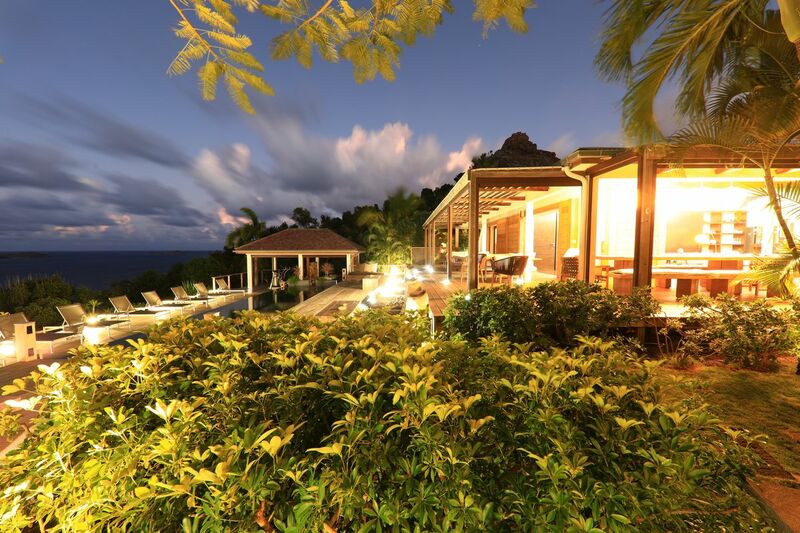 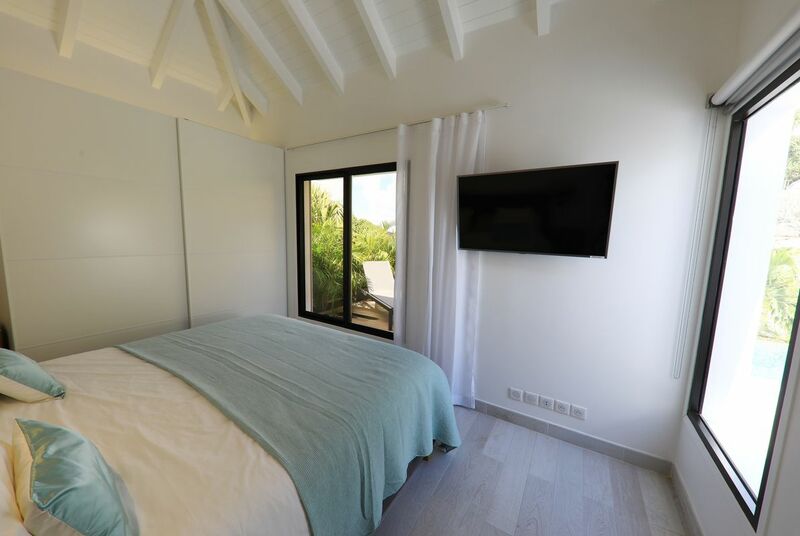 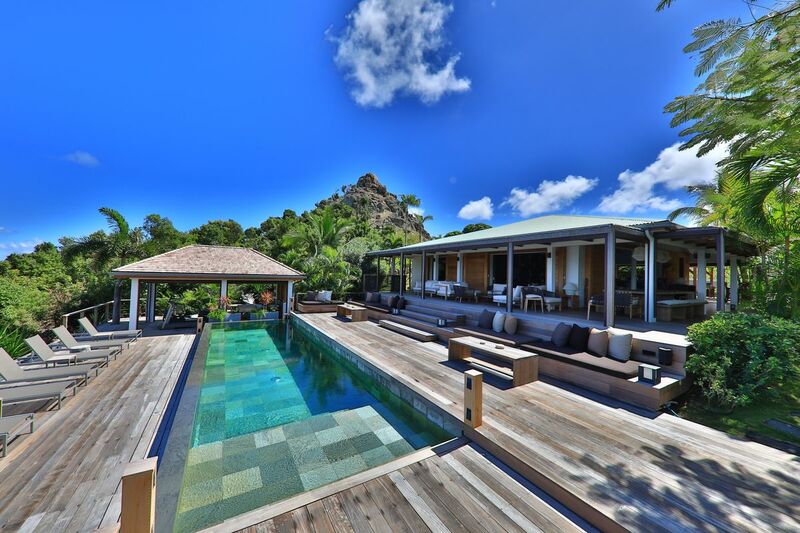 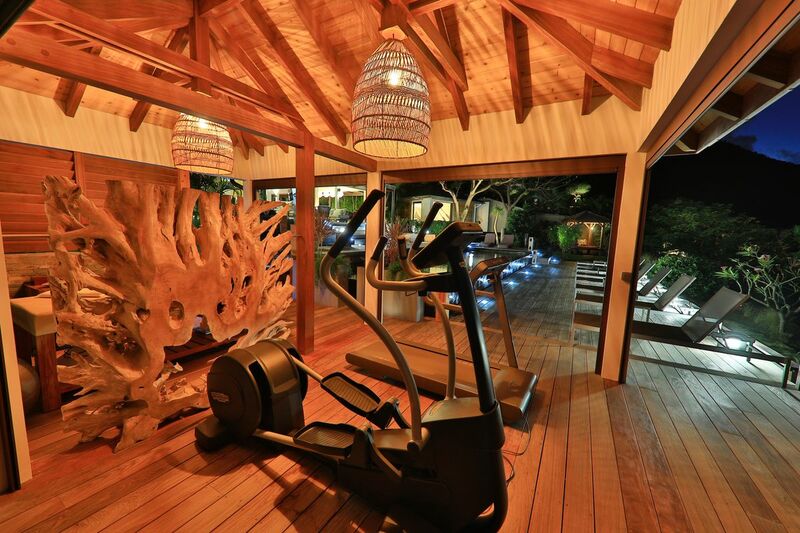 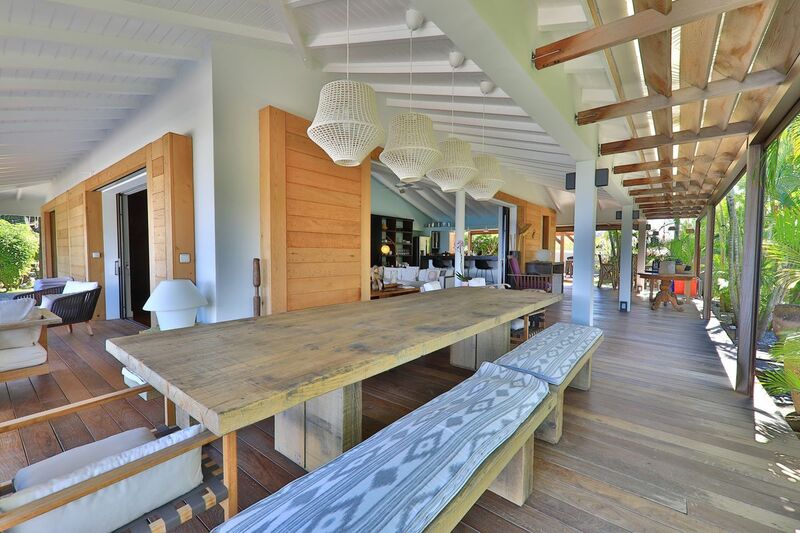 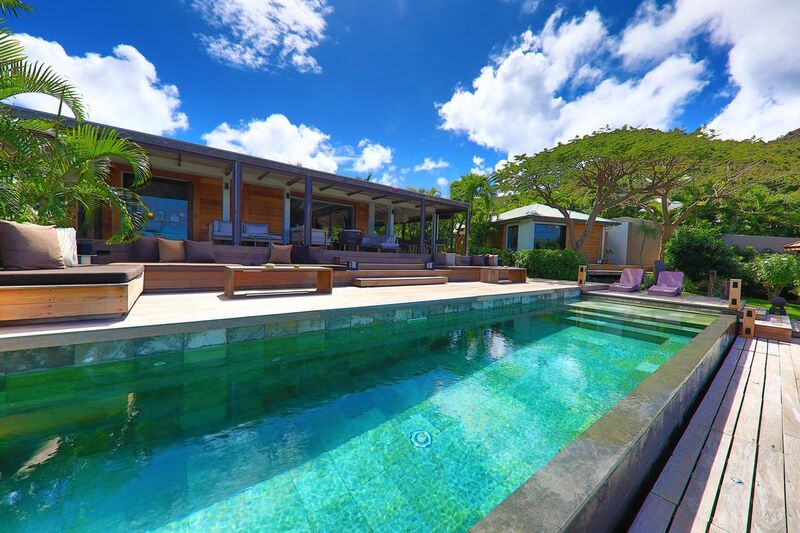 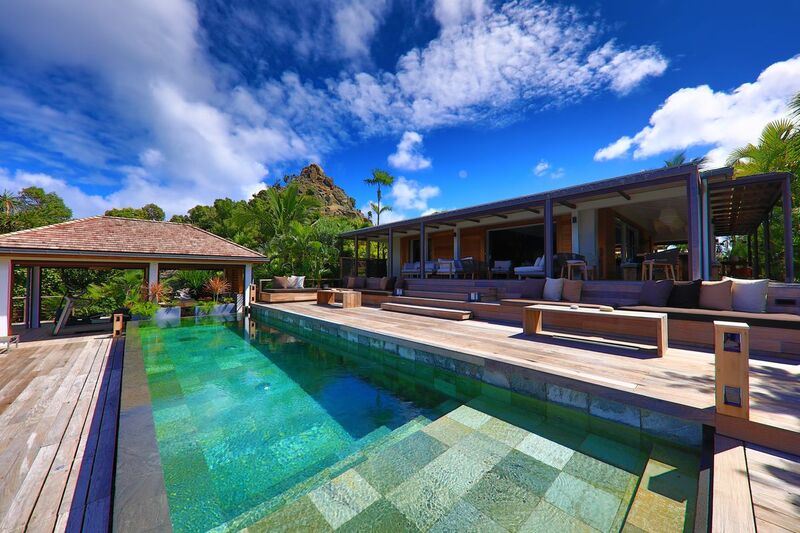 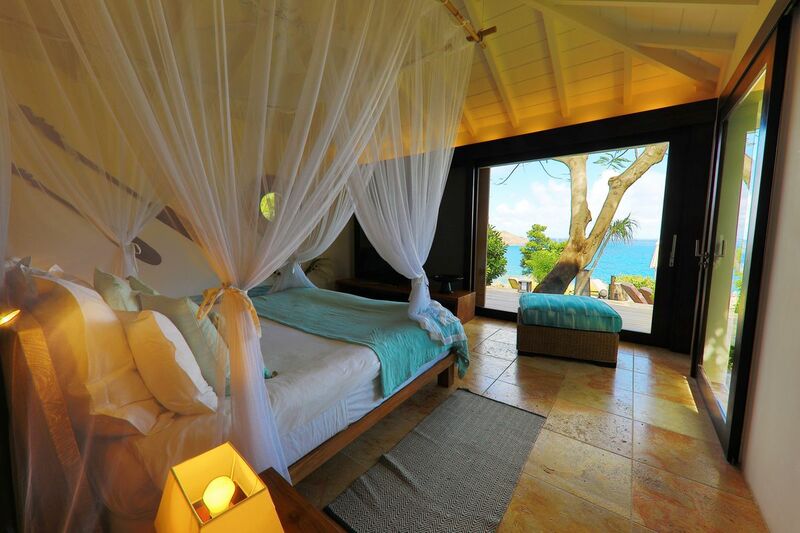 Villa Amancaya is a very nice 7-bedroom villa located in Anse des Cayes. 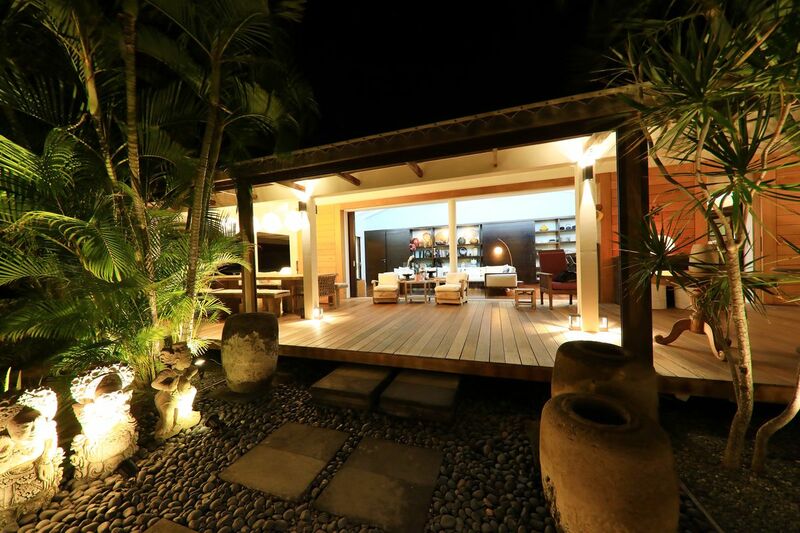 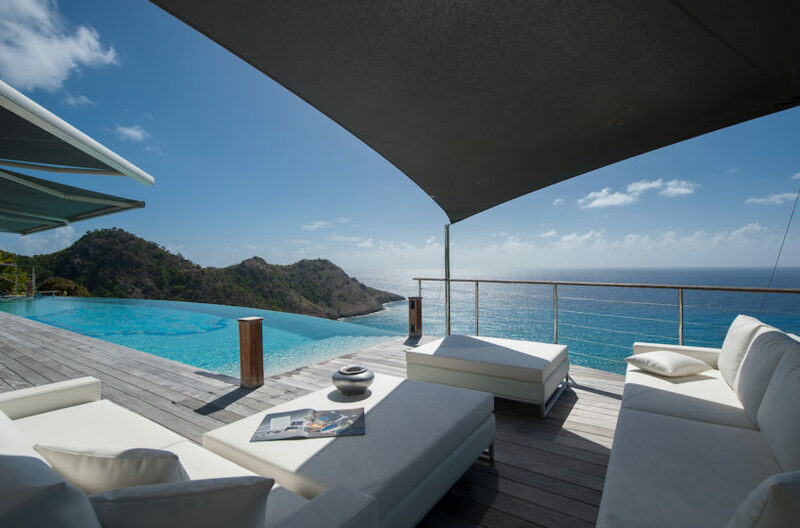 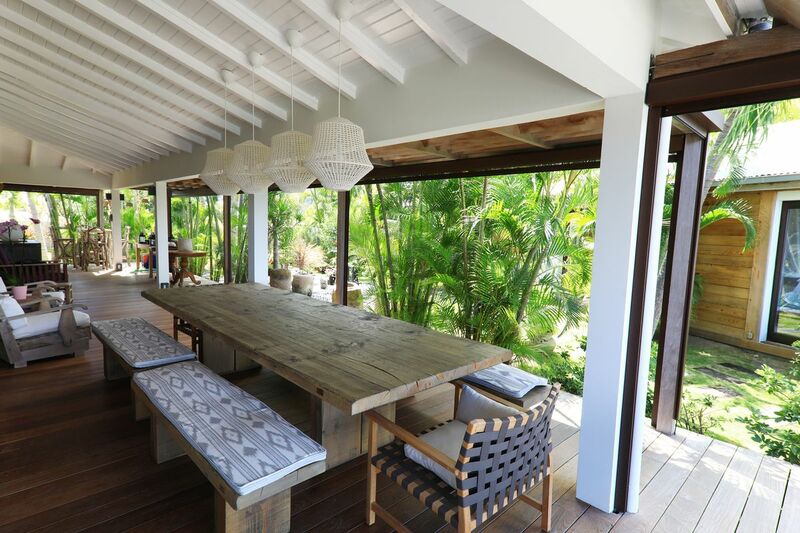 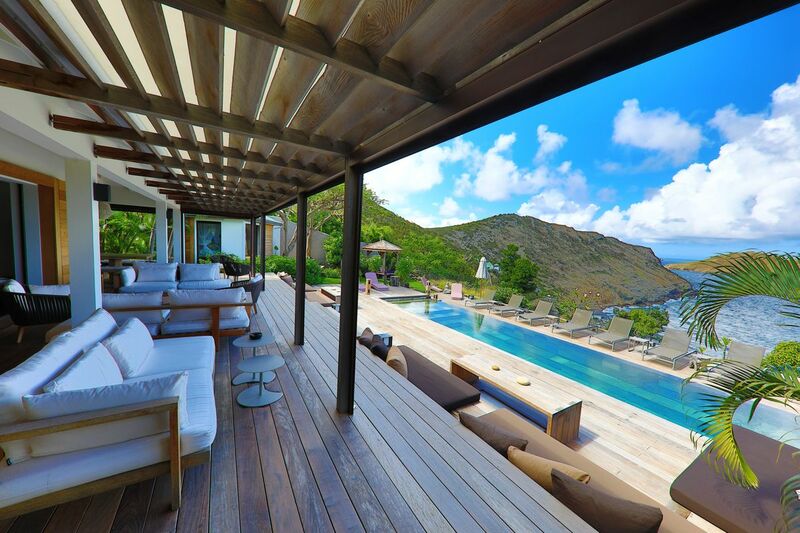 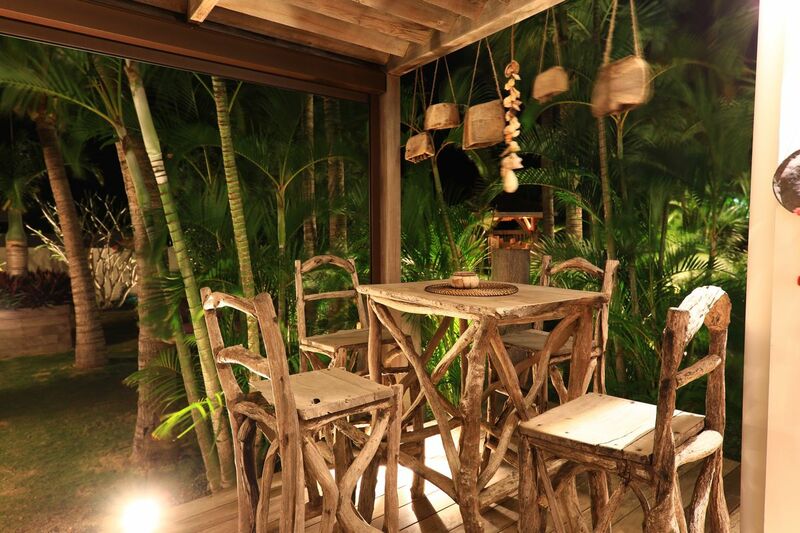 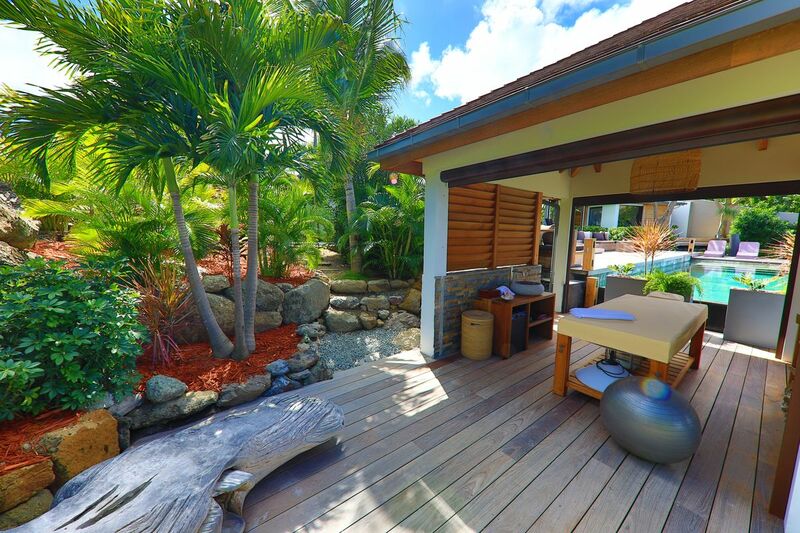 Villa Amancaya offers a breathtaking ocean view in a beautiful and zen garden. 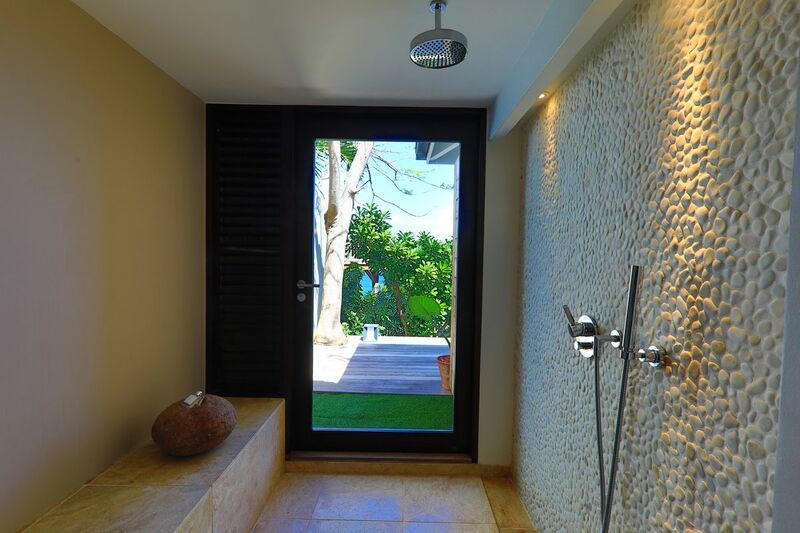 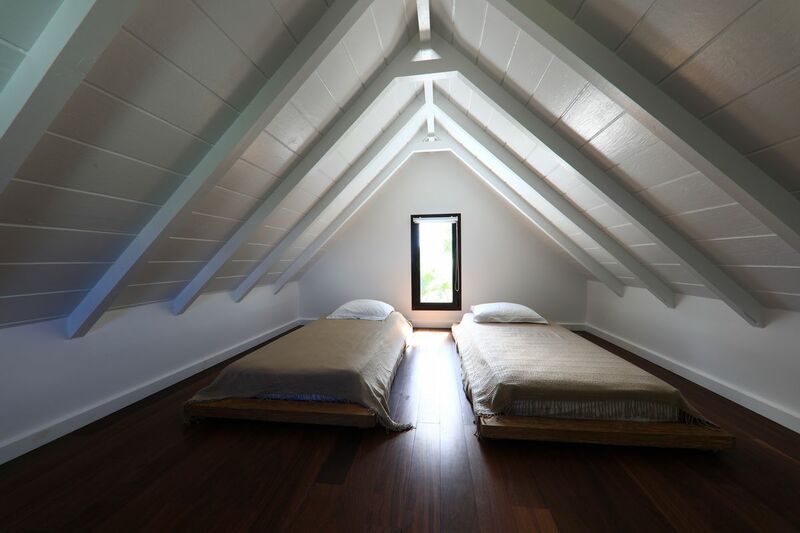 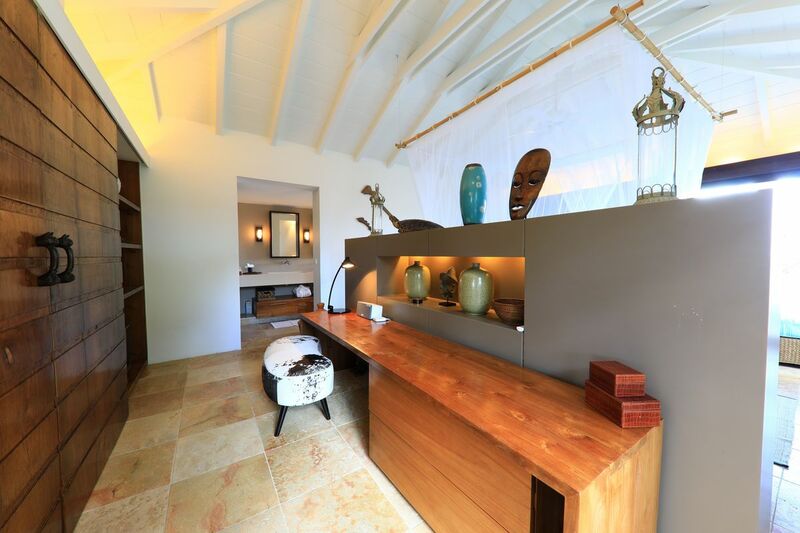 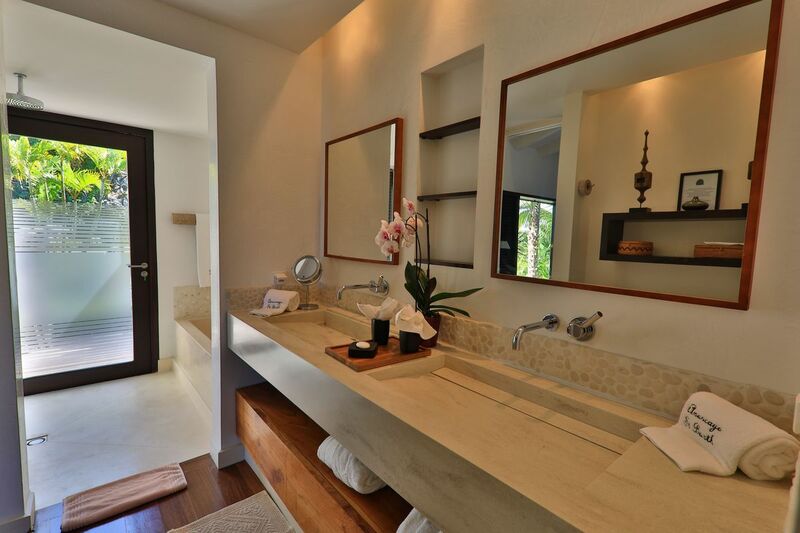 The balinese influence is everywhere in the property and gives a real peaceful athmosphere. 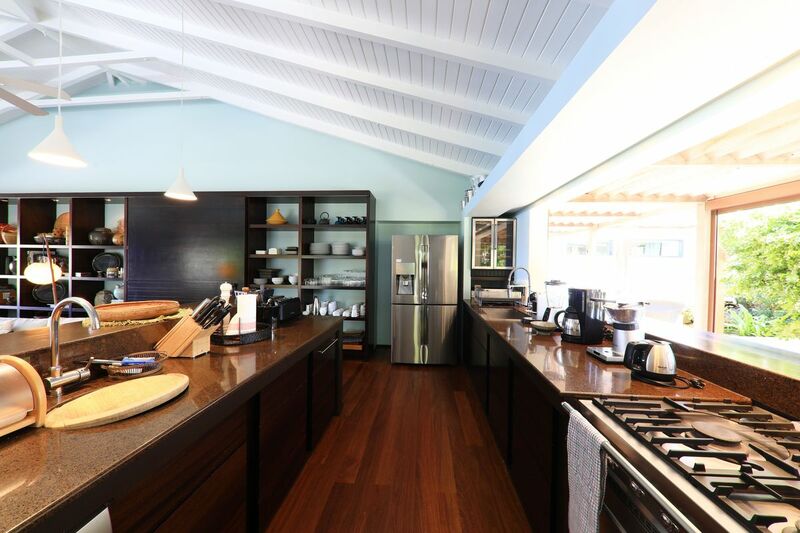 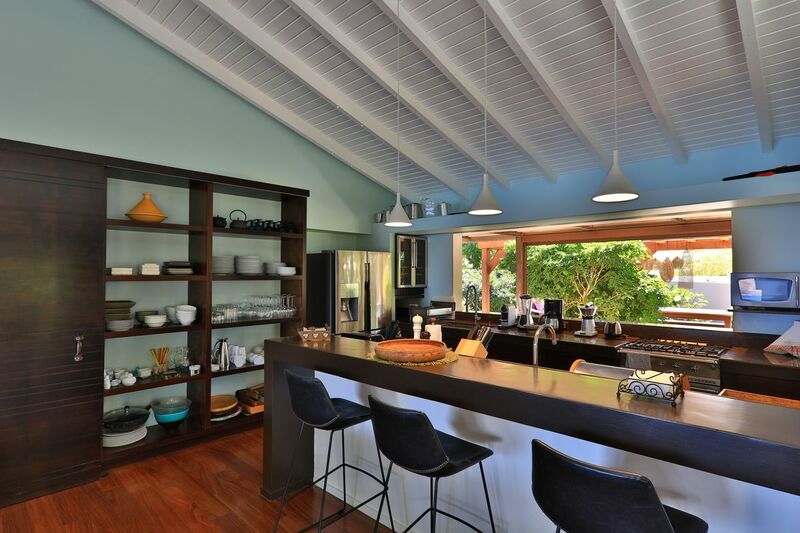 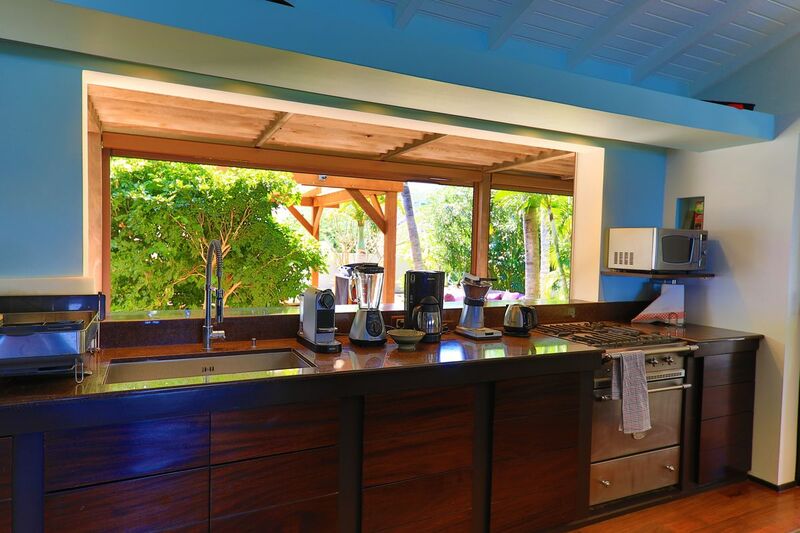 The large kitchen connects directly to the outdoor breakfast bar and two covered dining areas. 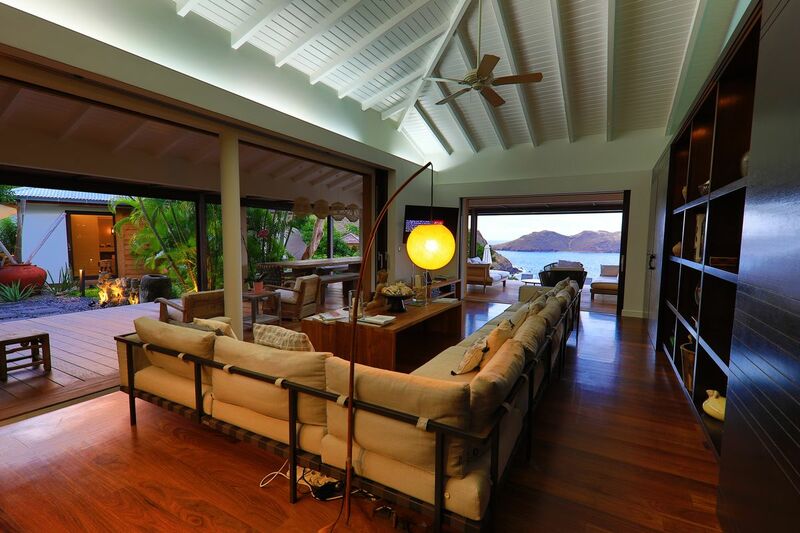 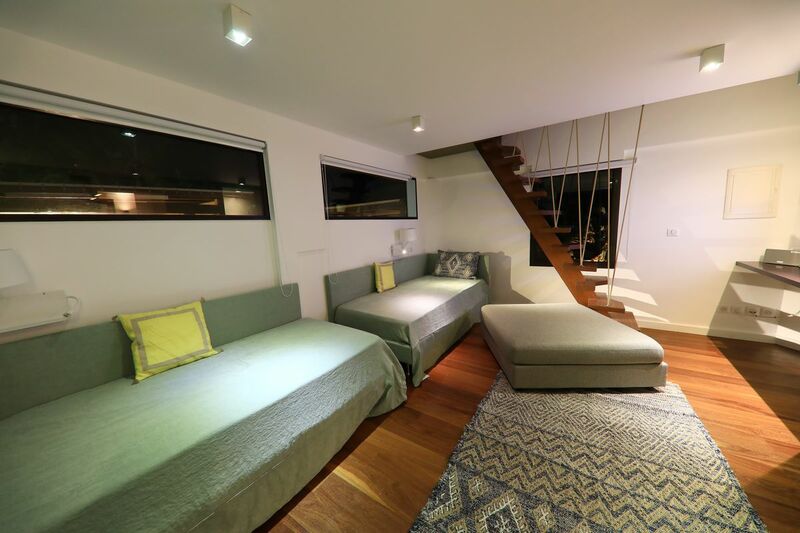 The comfortable living area, wide open onto the terrace, offers a nice ocean view. 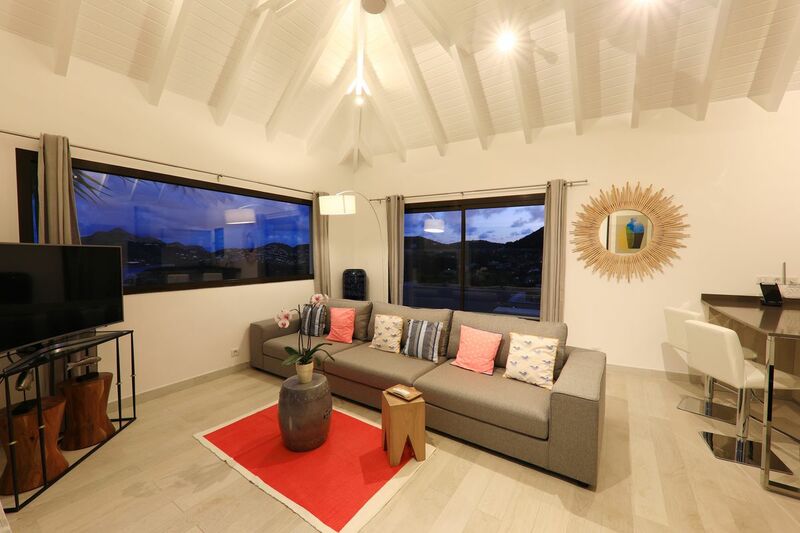 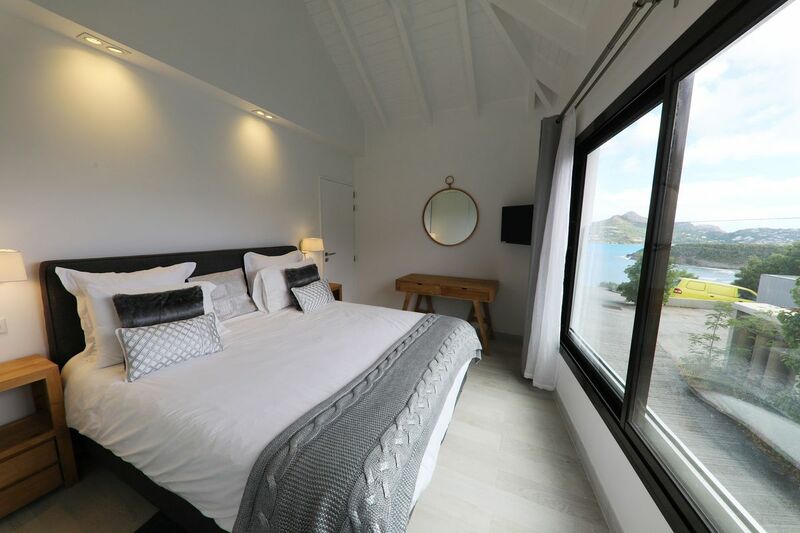 Two bedrooms are located in the main house while the others are in separate bungalows. 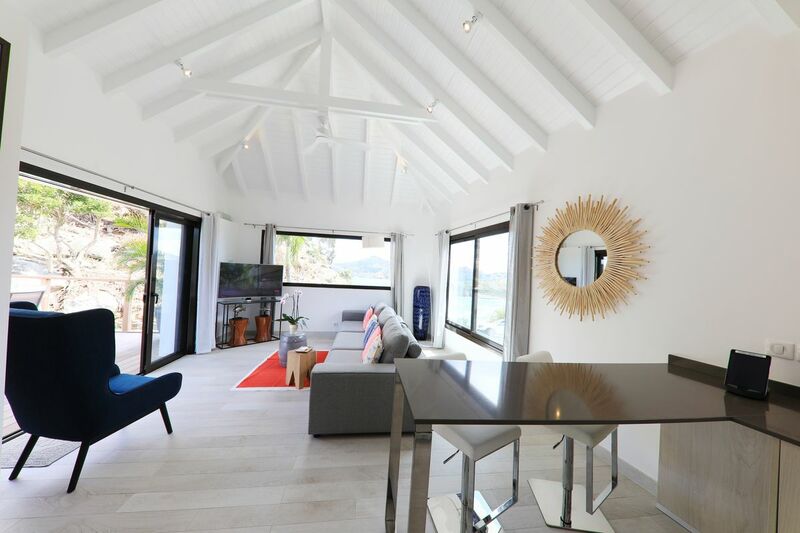 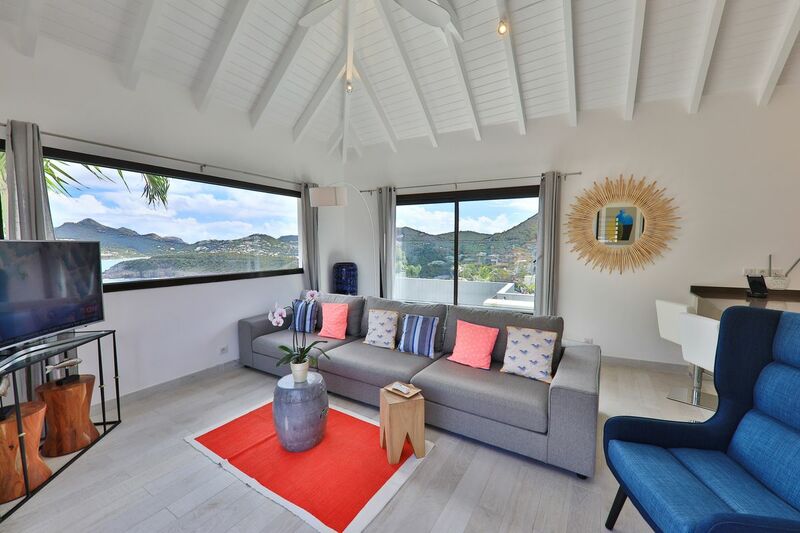 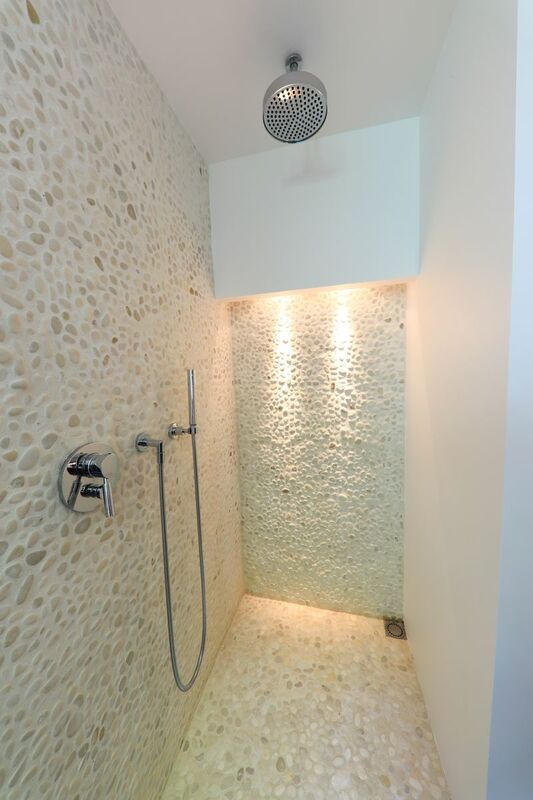 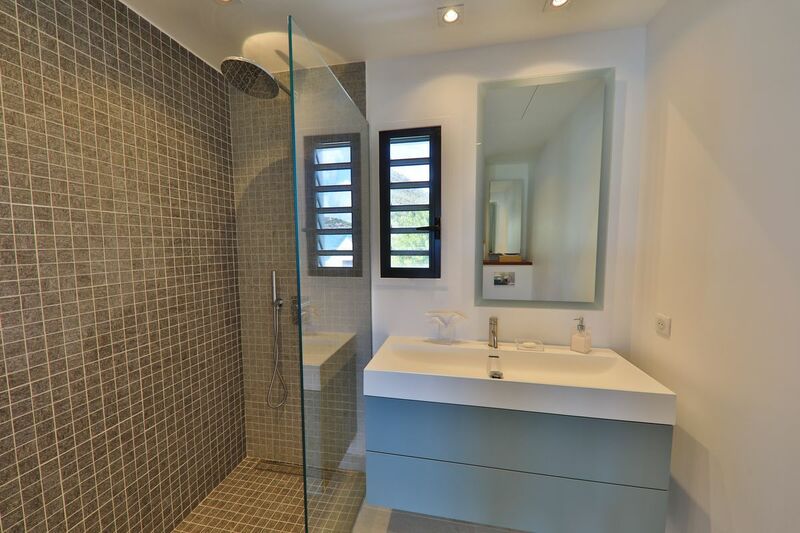 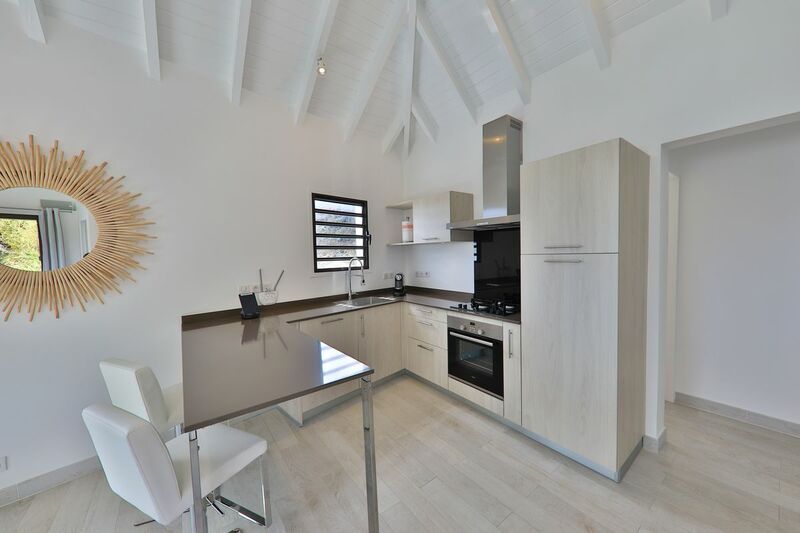 A newly built extension features a living area, kitchenette, terrace, pool and two bedrooms sharing a bathroom. 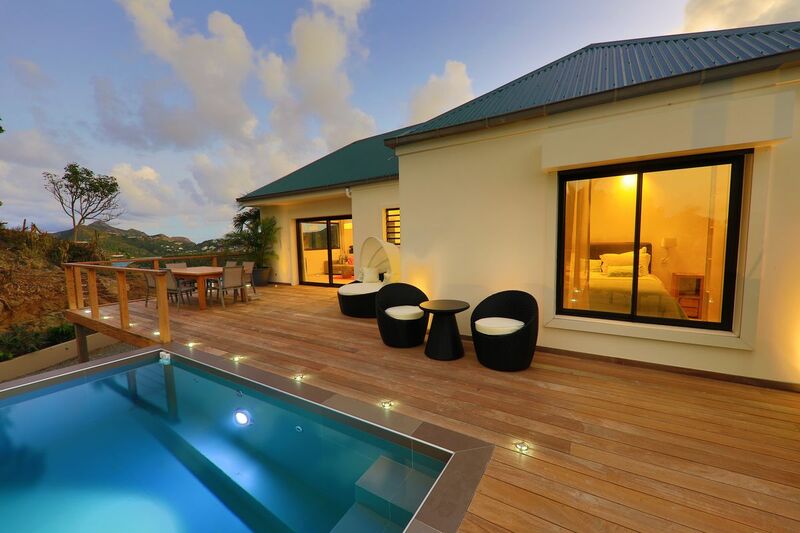 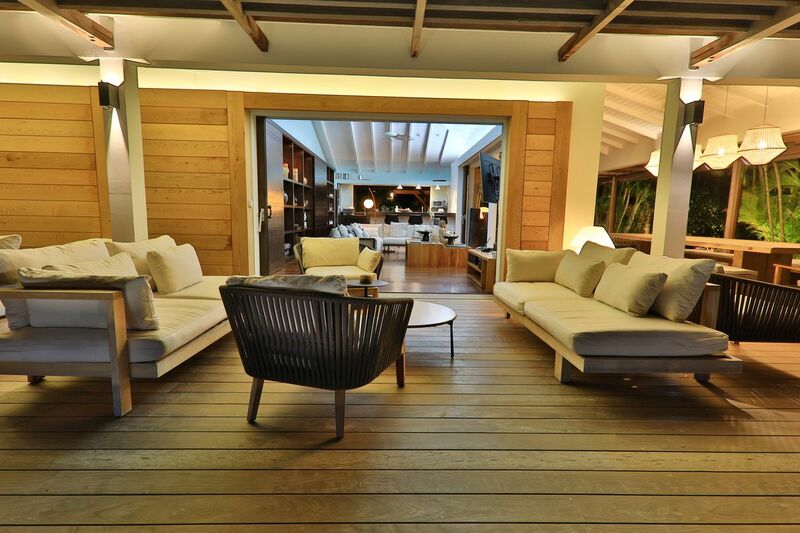 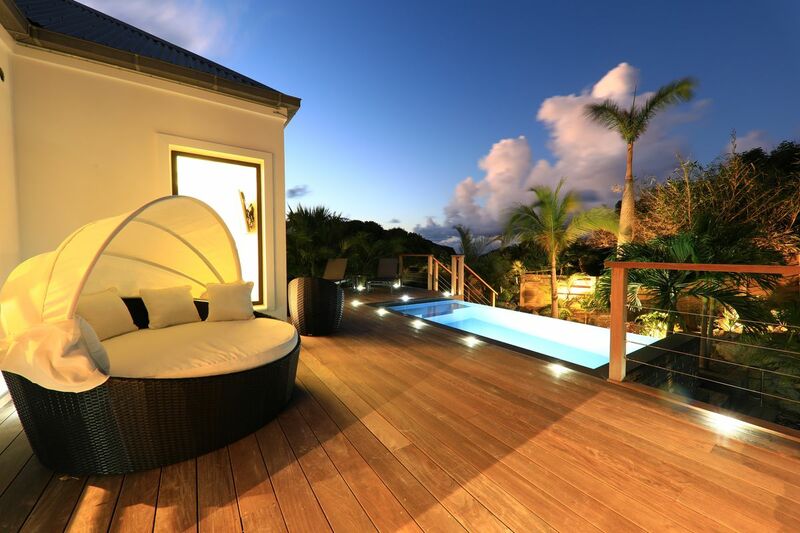 A spacious deck surrounds the pool with loungers and an ajoupa is the perfect place to be pampered. 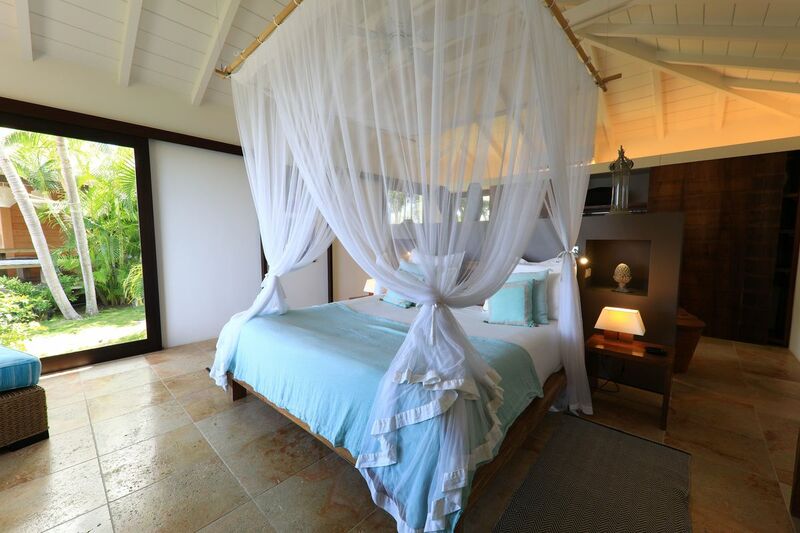 Rates are per week in USD. 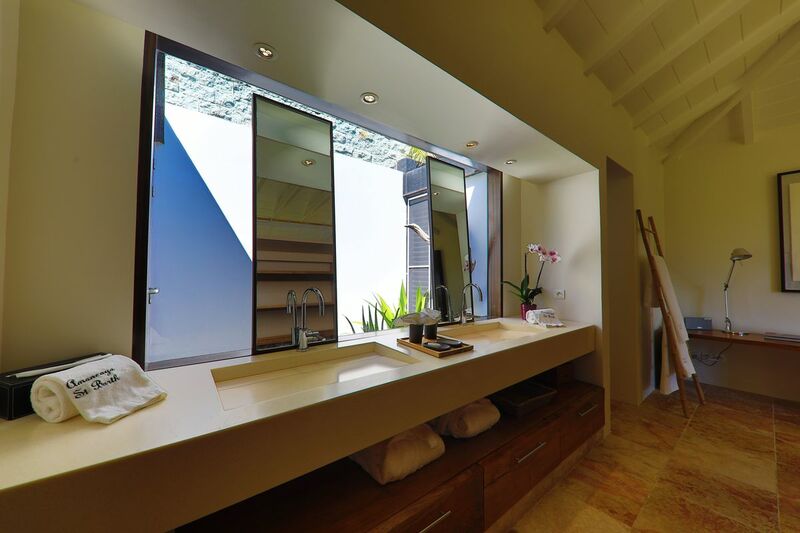 10% service charge and 5% local tax are not included. 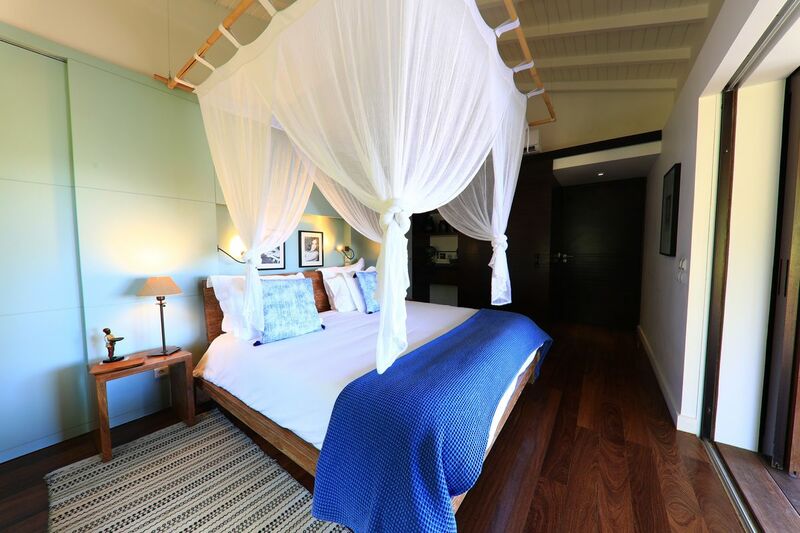 Minimum stay is 7 nights, shorter stays are on request. 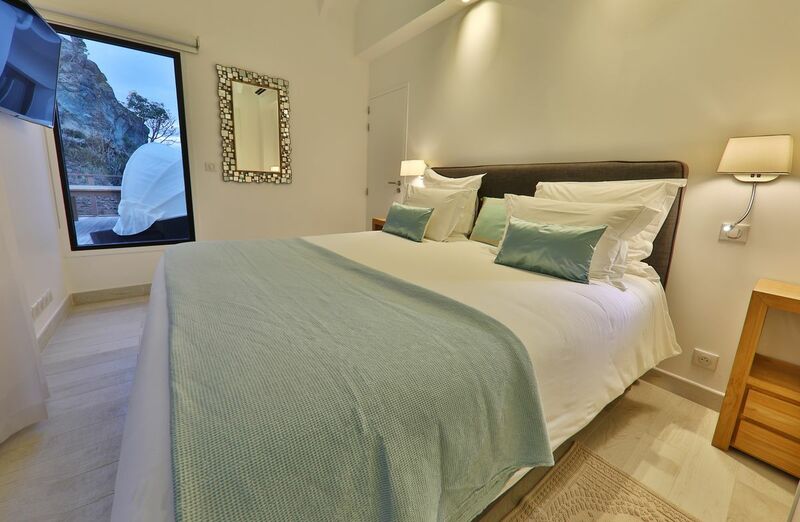 Festive period (Christmas and New Year) requires 10-14 nights minimum. 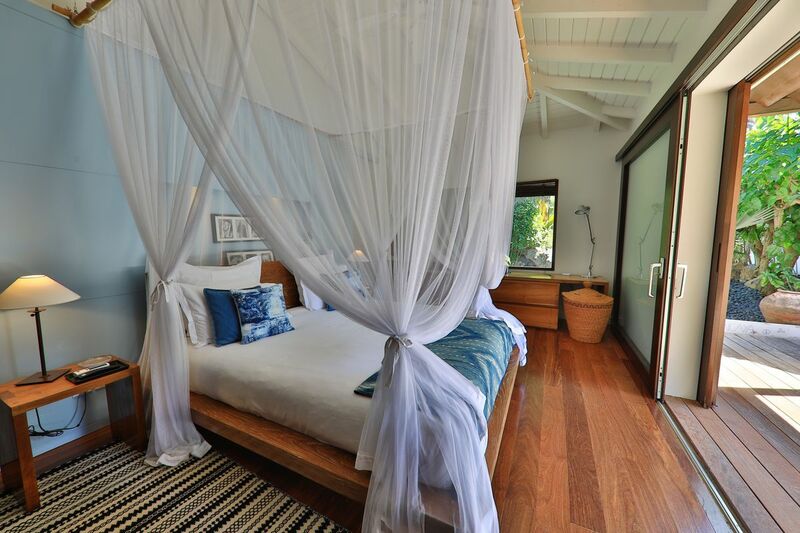 All bookings that include Christmas day and/or New Year’s day will be charged at the Festive rate. 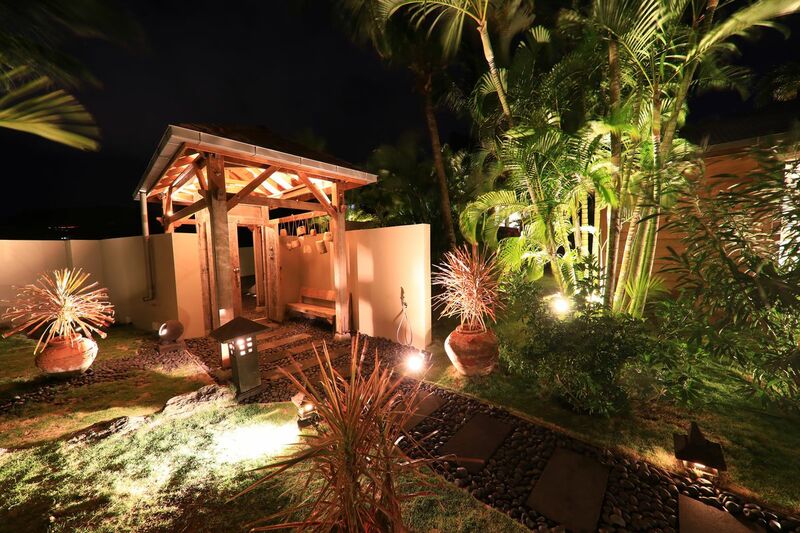 More details in our terms of booking. 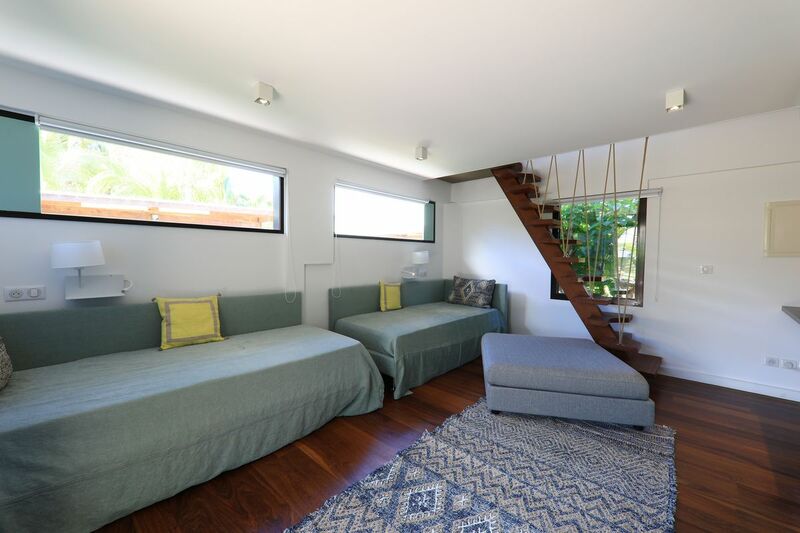 Rates may be subject to change without notice.